ZF does not only operate with global automotive customers with large-scale volume production, but also has business units that focus on developing and manufacturing niche products. Made up of ZF Race Engineering GmbH and Conekt, the business unit ZF Race Engineering bundles ZF’s business in the fields of motorsports applications, small volume production applications, engineering, consultancy and testing, thus acting as a one-stop supplier of all ZF products for special requirements in the market. 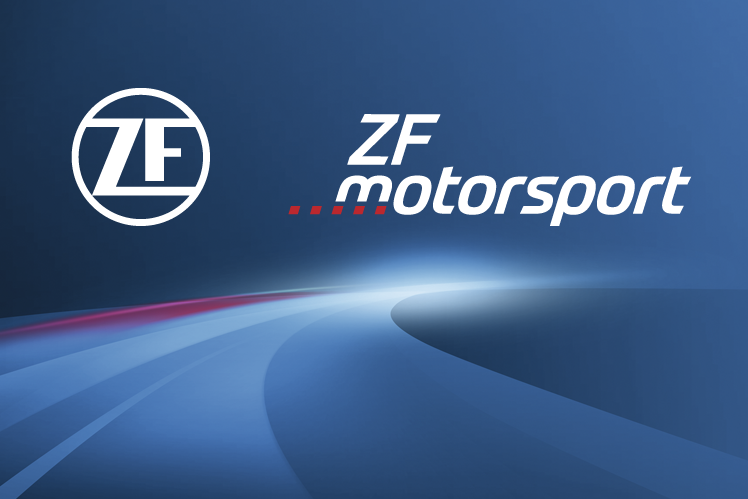 Headquartered in Schweinfurt with currently around 90 employees, ZF Race Engineering GmbH is a wholly owned subsidiary of ZF Friedrichshafen AG. ZF Race Engineering develops, produces and distributes shock absorbers, clutches, transmissions and other ZF products for all kinds of applications in motorsports worldwide. Racing series such as Formula 1, the World Rally Championship, DTM, 24 Hours of Le Mans, or even the innovative, all-electric Formula E series, among others, rely on high-tech products made by ZF. ZF Race Engineering GmbH also specializes in developing and manufacturing small production orders. Headquartered in Solihull, UK, Conekt currently employs around 115 engineers. The company’s main strength is the provision of complete engineering services, from product development and testing to small volume production in various industries, e.g., aerospace, automotive or the energy sector.